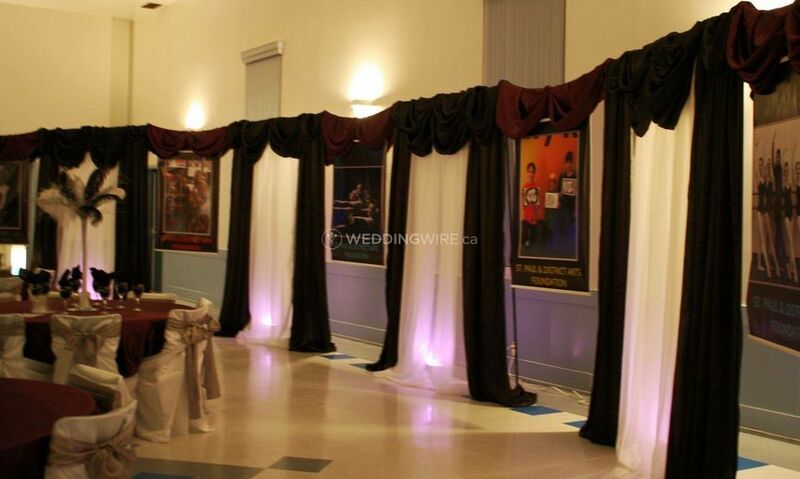 Angel's Party Rentals ARE YOU A VENDOR? 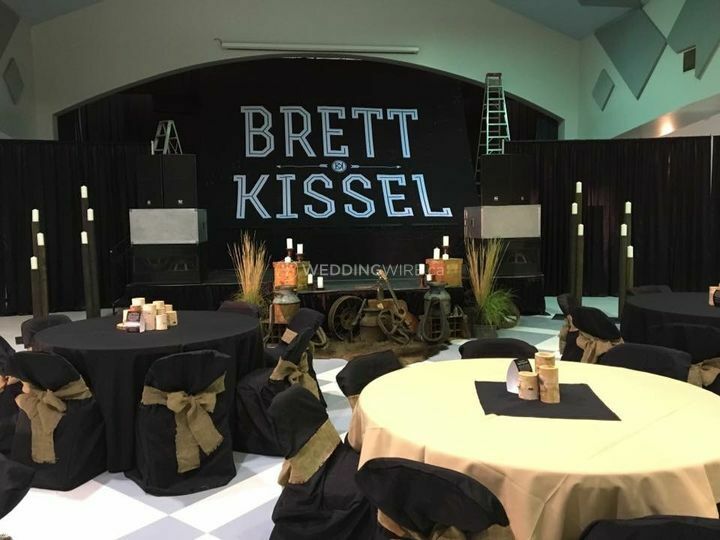 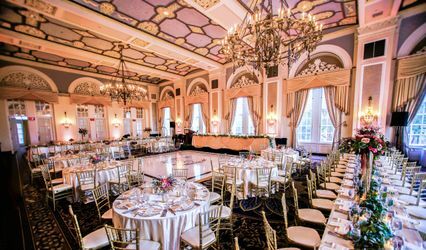 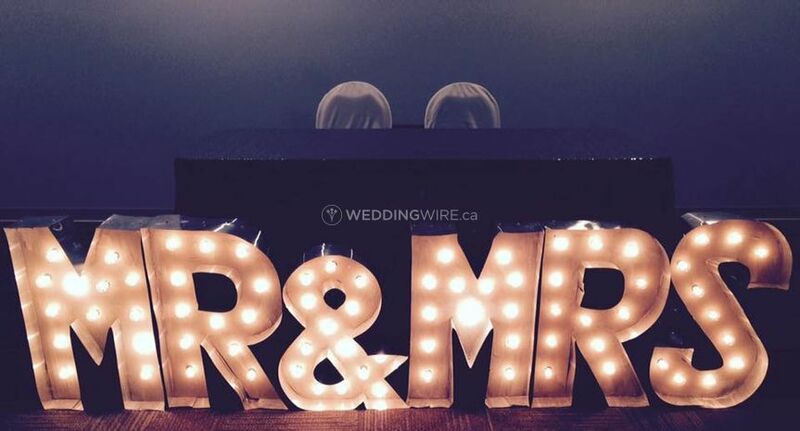 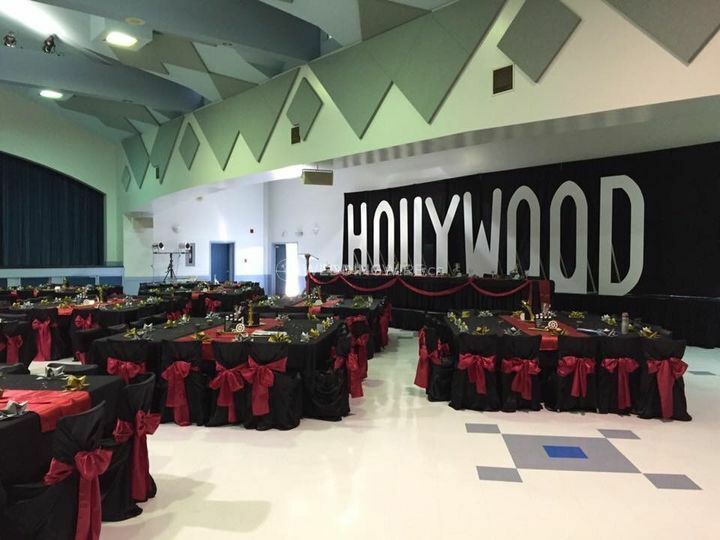 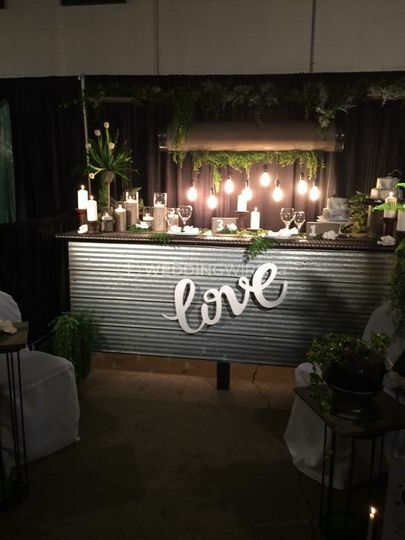 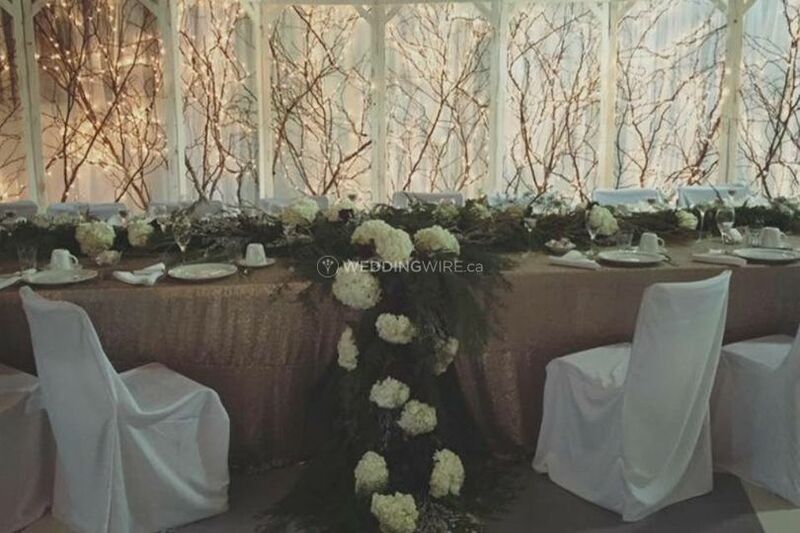 Located in St. Paul, Alberta, Angel's Party Rentals is a company that specializes in high quality event rentals suitable for weddings and other special events. 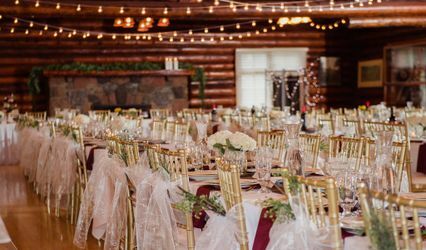 Dana Smyl is their in-house event stylist who, along with the rest of the team, will offer hands-on assistance to select the right items and style your event the way you had always dreamed. 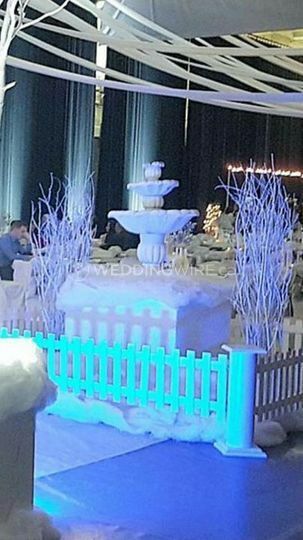 Angel's Party Rentals offers a wide selection of excellent products to dress up your ceremony and reception venue. 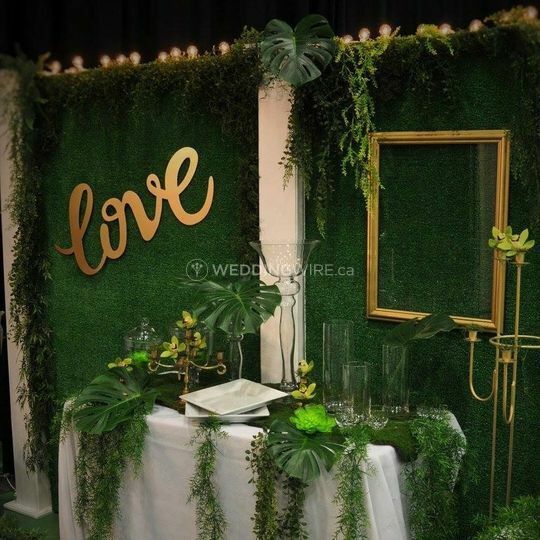 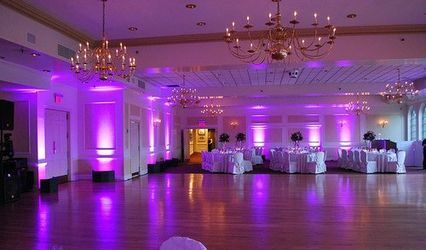 The products offered include aisle markers & runners, altar/arch, centerpieces, chairs & chair covers, decor, drapery, lounge furniture, lights, tables, signage and vases.